Pan-European polls do not paint a pleasant picture for the continent's green parties: if elections were to be held today, they would only win a quarter of the 50 seats they currently hold in the European Parliament. 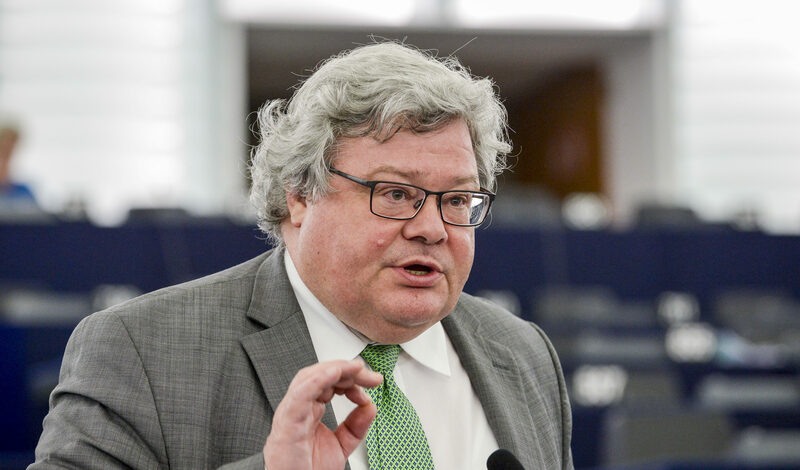 EURACTIV.de spoke with European Green MEP Reinhard Bütikofer about the issue. 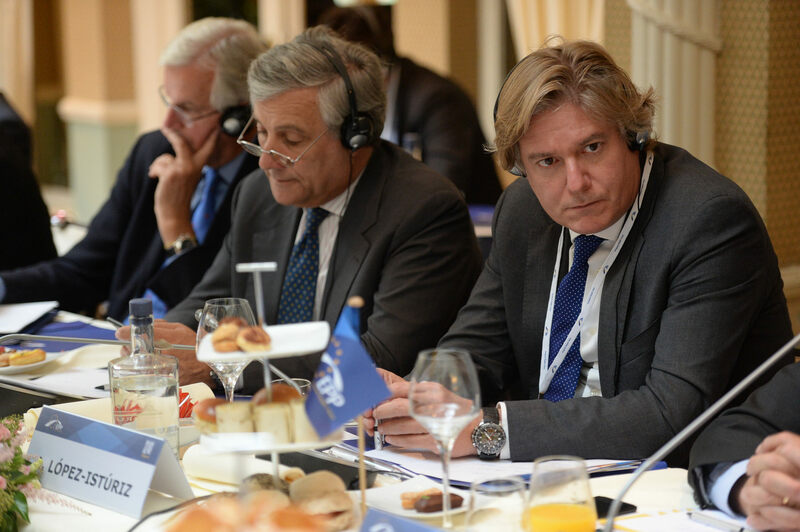 Ciudadanos, Podemos and the Socialists (PSOE) won't be able to guarantee stability in Spain, according to Antonio López-Istúriz, Secretary General of the centre-right European People's Party (EPP).